Are victims of crime destined to have the rest of their lives shaped by the crimes they've experienced? ("What happened to the road map for living the rest of my life?" asks a woman whose mother was murdered.) Will victims of crime always be bystanders in the justice system? ("We're having a problem forgiving the judge and the system," says the father of a young man killed in prison.) Is it possible for anyone to transcend such a comprehensively destructive, identity altering occurrence? ("I thought, I'm going to run until I'm not angry anymore," expresses a woman who was assaulted.) 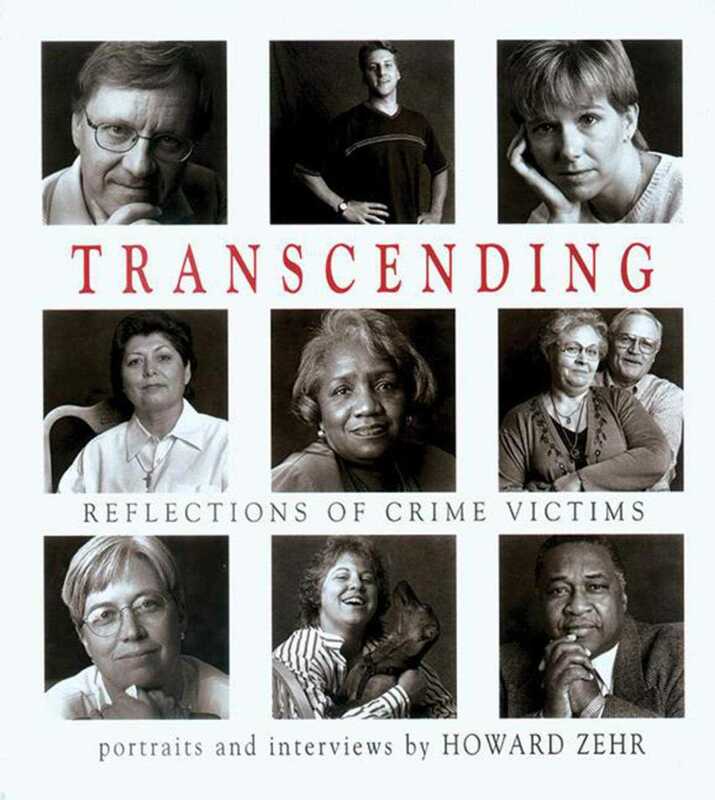 Howard Zehr presents the portraits and the courageous stories of 39 victims of violent crime in Transcending: Reflections of Crime Victims. Many of these people were twice-wounded: once at the hands of an assailant; the second time by the courts, where there is no legal provision for a victim's participation. "My hope," says Zehr, "is that this book might hand down a rope to others who have experienced such tragedies and traumas, and that it might allow all who read it to live on the healing edge."